Mumbai, September 2018: ET NOW, India’s leading business news channel, for the third consecutive year associated with Kotak Mutual Fund for the Kotak SIP Day. Earmarked every year as the day to educate investors & commoners on the benefits of investing and growing your wealth with the help of SIPs, the 3rdedition focused on ‘How to pick the right SIP’. 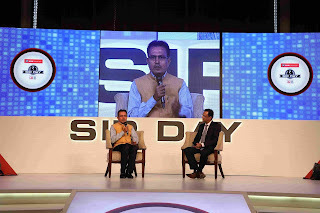 Held in Mumbai, the mega investor education initiative event was hosted by Nikunj Dalmia, Executive Editor, ET NOW and present on the occasion was Mr. Nilesh Shah, MD, Kotak Mahindra AMC. 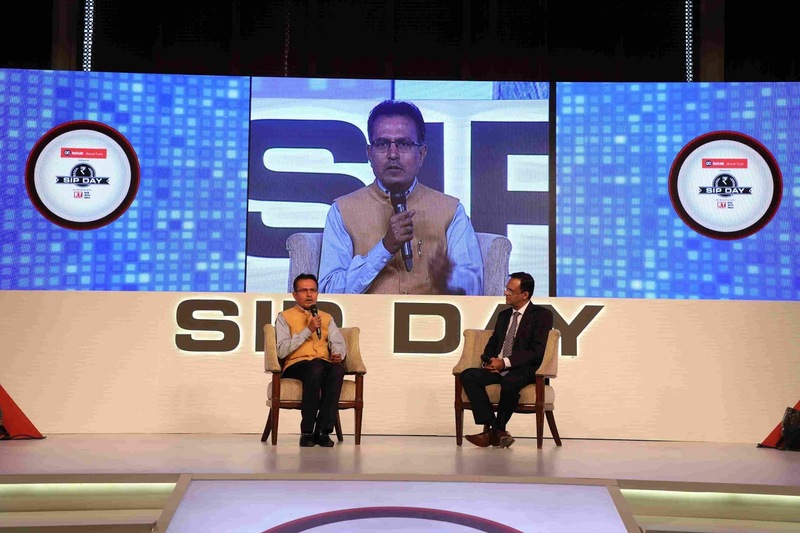 The Kotak SIP Day is a platform to encourage and educate investors and prospective investors alike on the benefits of investing and wealth management whilst maintaining the focus on how to pick the right SIP. This edition while encouraging people to invest in SIPs, also helps them choose the right SIP based on their financial goals and to ensure that their portfolios are balanced. The event saw engaging discussions with influencers, market experts, investors & laymen on investments in SIP, the importance of financial freedom and how citizens should plan their finances. The panelists includedLakshmi Iyer, Chief Investment Officer (Debt) & Head Products, Kotak Mutual Fund, Ashish Modani, Founder SLA Financial Solutions, Hemant Rustagi - CEO, Wiseinvest Advisors, Anshul Saighal, Head-PMS-Kotak AMC amongst others. As part of the awareness campaign, two cluster events were executed in Mumbai for focused groups of Swiggy delivery boys and healthcare professionals from Jaslok hospital to convey the benefits and variety of SIPs available in the market. The prime focus of these sessions was to educate the participants to decide on the right SIP that meets their financial objective and assists them in achieving their financial goals. A mass media campaign was activated across TV, print, radio, mobile and social media enabling a wider reach and participation.